Receive the latest offers, news and competitions from the Air Trail Crew. 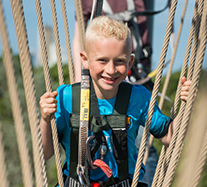 Welcome to Air Trail Tees Barrage, where eager explorers embark on the ULTIMATE family adventure and reach for the sky on the UK’s BIGGEST Sky Trail™ high ropes adventure course. It’s like nothing you’ve ever experienced before! Set over 4 levels, over 38 unique challenges await your excited arrival and stand before you ready to conquer. 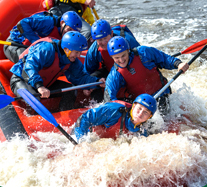 There’s something for everyone with an exciting assortment of wobbly rope bridges, troublesome tight ropes, crazy cargo nets and swinging stepping stones, all floating high above the River Tees. 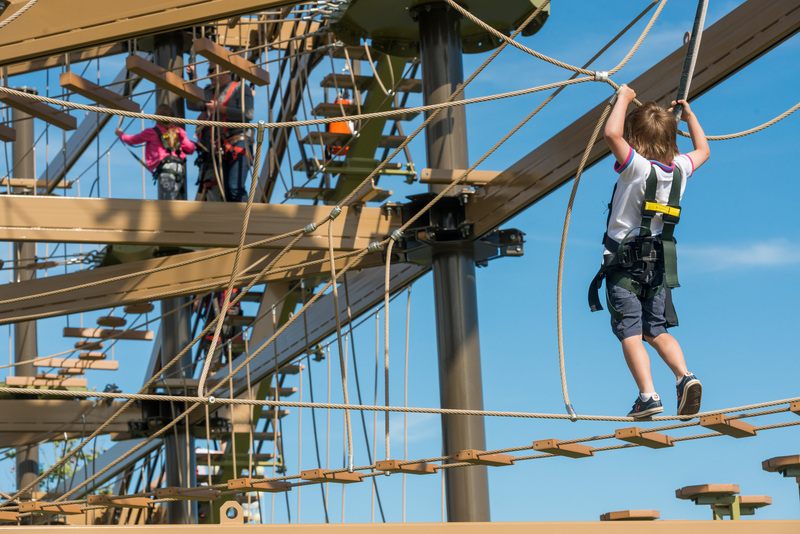 Ease one foot in front of the other as you take on the mighty walk the plank challenge and whizz along 2 full length zip rails. There’s so much to explore, you’ll be back time and time again! No equipment or experience is required, all you need is a spirit for outdoor adventure and a thirst for fun, and it’s not just for kids! 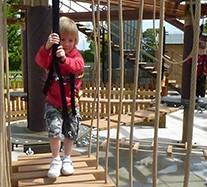 Mighty Mums and daring Dads can unleash their inner Tarzan and join in the action. 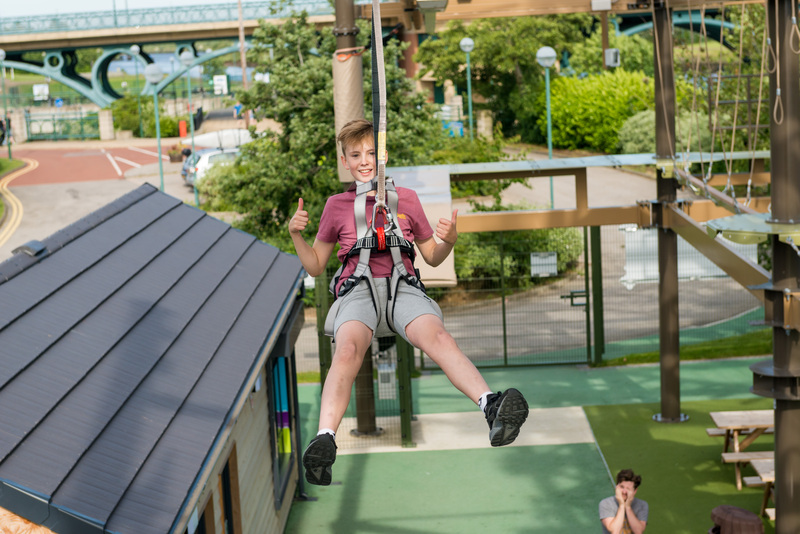 Even mini explorers can have an adventure of their own and let their imagination run WILD on our SUPER EXCITING Air Tykes course, a mini ropes course directly underneath Air Trail. 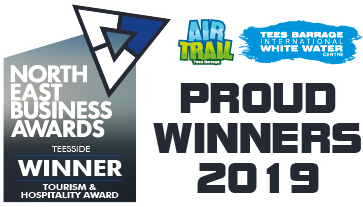 We aim to make everyone’s Air Trail experience one to remember! An absolutely brilliant experience and had the staff to match it. Will be back again soon for sure! Site designed and developed by Geonet Solutions.